--> Search my page using the search box to find reviews. 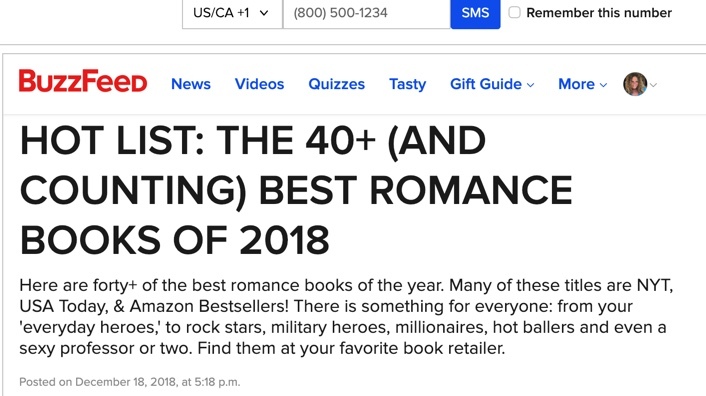 My reviews also appear on Goodreads/Amazon/Bookbub. 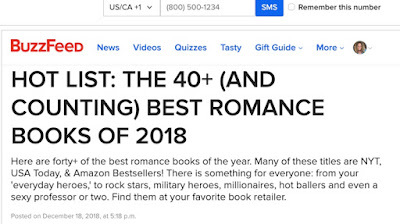 Find all of my Best of 2018 Romance Book List picks on Amazon.